We are delighted to announce another concert of woven live. 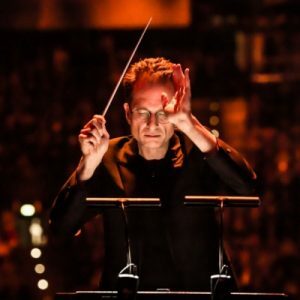 After completing the European tour of stadium concerts with the World of Hans Zimmer Live, Gavin returns to the solo piano and another intimate venue for a very special recital. 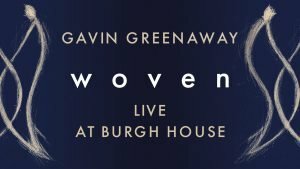 Gavin will perform the album woven in its entirety. The ticket price includes a glass of wine and the chance to meet and chat with the maestro himself.